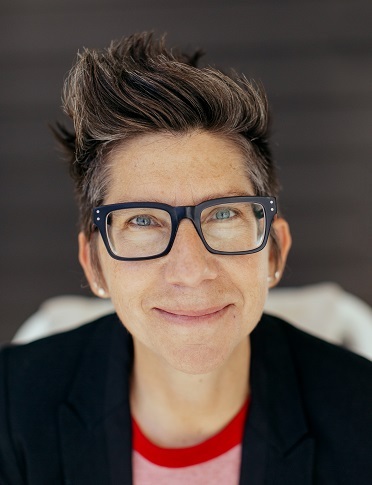 Tania Katan is a creative disrupter, an inspirational speaker and the co-creator of the internationally viral campaign, #ItWasNeverADress. She has been a featured speaker at CiscoLive!, Expedia, Etsy, S.H.E. Summit, TEDx, Comedy Central Stage and more. As a creative disrupter, Katan empowers people and companies to be a little unruly, a lot imaginative, and sneak more creativity into less overtly creative spaces like cubicles, boardrooms and bathrooms. Katan’s forthcoming book, "Creative Trespassing," will be published by Penguin Random House in 2019.